This program is a non profit organization, aims to develop the “love for reading” a reach out program,basically to provide tools for research, for students who has Dreams but less means. This public library collects old books and reading materials and old computers from friends and volunteers. 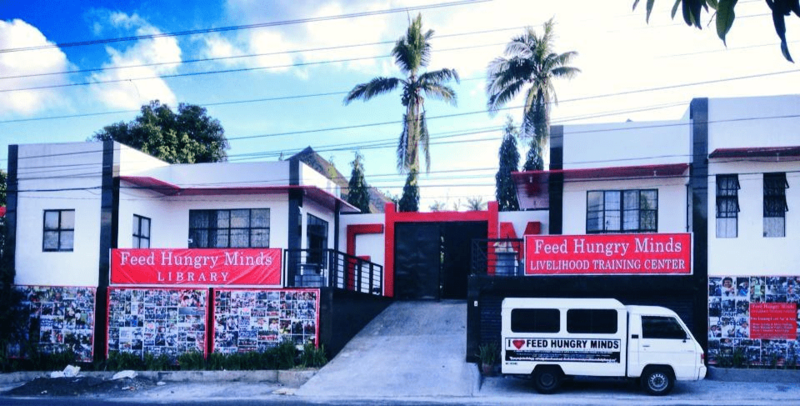 FEED HUNGRY MINDS a voluntary, non-stock, non-profit social development organization engage into initiatives aimed at education both in the urban and rural communities. 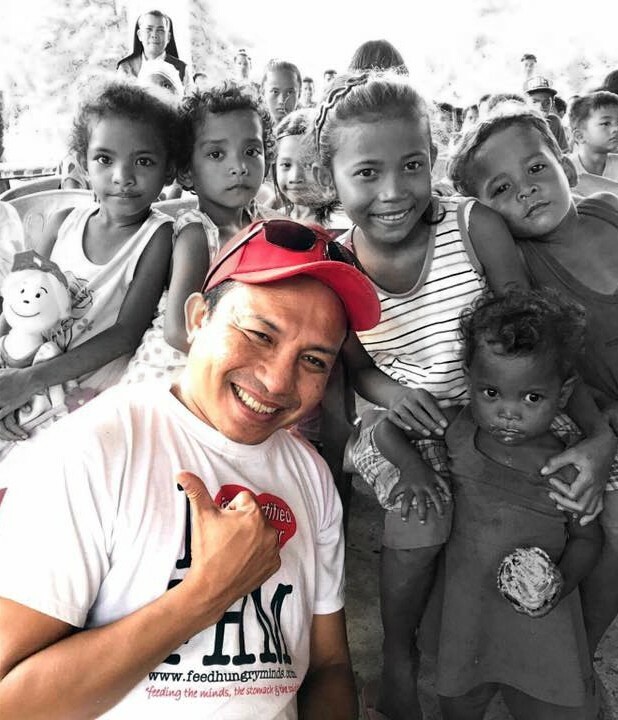 FHM works as an active partner and service provider for under privilege students to help them achieve their dreams and become better citizens of the community and of the nation. ENGLISH PROFECIENCY | YOUTH LITERACY | ALTERNATIVE LEARNING SYSTEM | BASIC COMPUTER KNOWLEDGE | MICRO-ENTERPRISE DEVELOPMENT for better living condition and better quality of life. 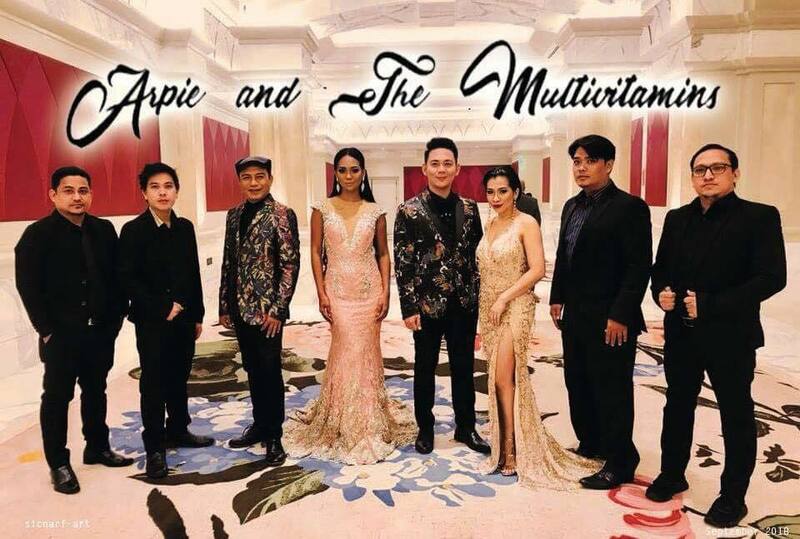 Arpie is a psychologist and fashion designer by profession, left his corporate job and created a unique musical group named D’Multivitamins. Equipped with wit and good voice, this natural born comedian and his band became the country’s most sought after band, labeled as the best medicine for body and soul. Blessed with eighteen years of being together, this talented group became a philanthropist in their own right.